Boaters, this could be what you've been looking for! 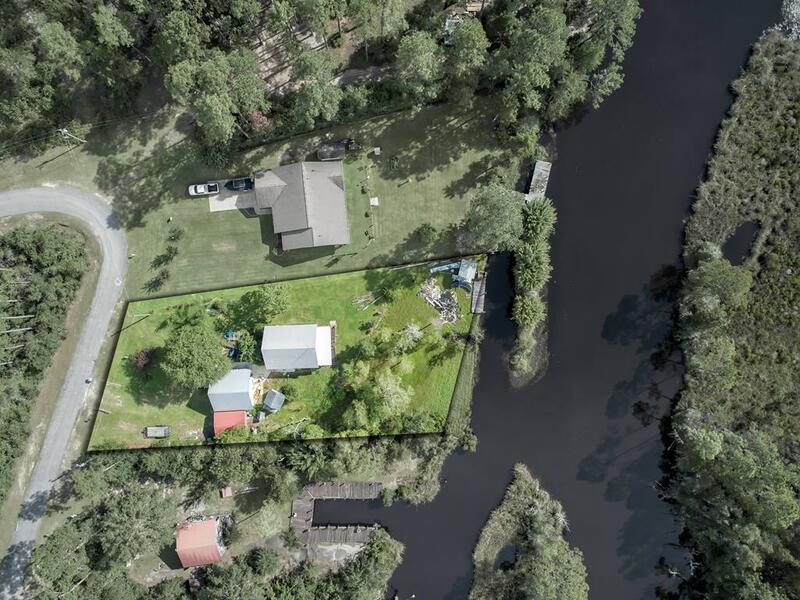 Over 100 feet of deep water on Wetappo Creek with easy access to the Intracoastal waterway and the Gulf of Mexico. 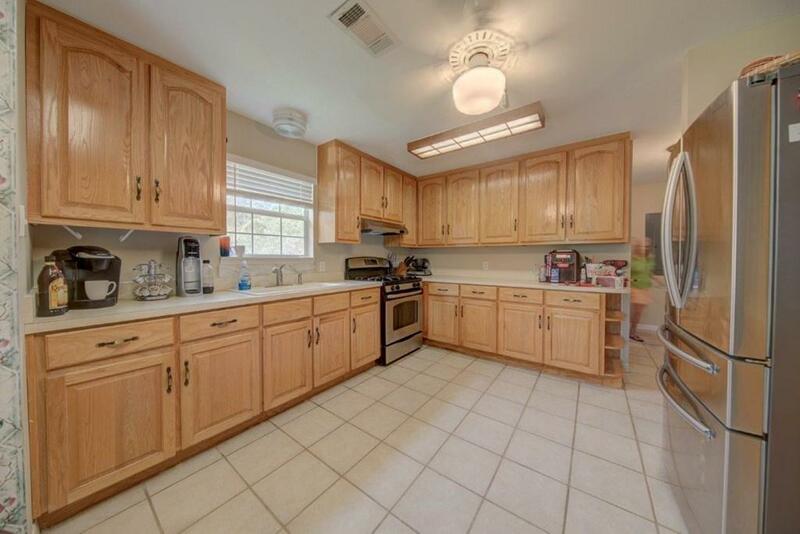 This 3 bd home sits on a little over 1/2 acre. The home features ceramic tile throughout the first floor kitchen and living area along with one bedroom (his and her closets) and full bath + laundry room. The 2nd story is carpeted w/ 2 bdrooms and 1/2 bath. 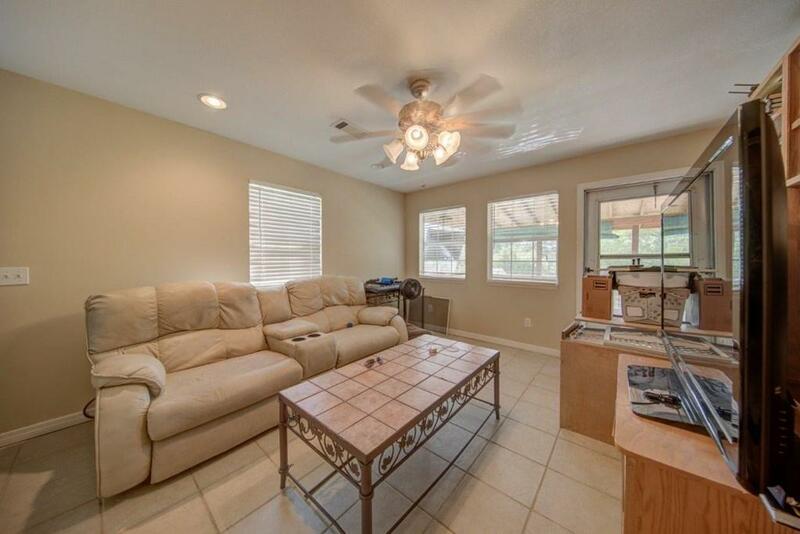 The two car detached garage comes with bonus guest quarters above the garage. Dock your boat at your own private slip and sit on your deck enoying your beautiful surroundings. 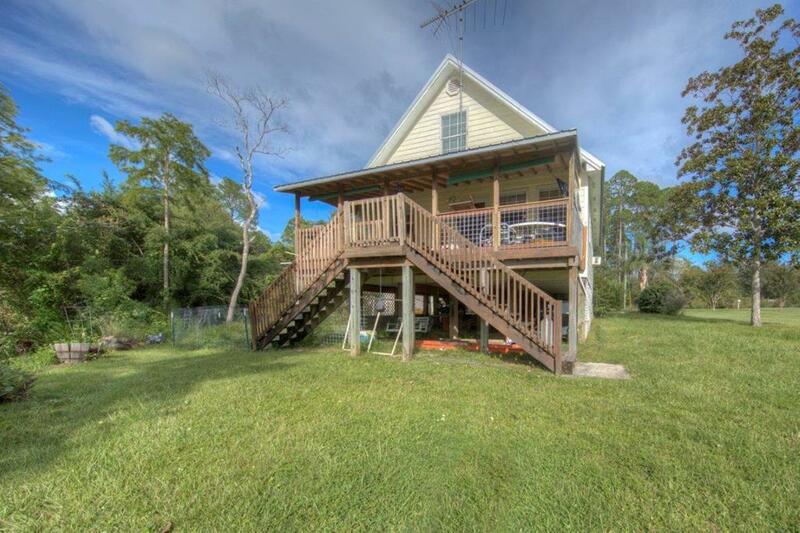 Only 9 miles from the beach! Suffered very minimal damage from the storm and will be repaired.